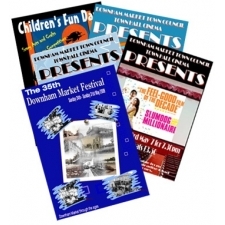 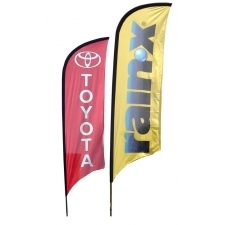 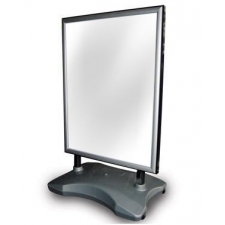 Forecourt Signs are strong and sturdy units that can display large posters and signs. 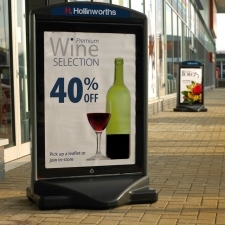 Great for shop displays in the street, shopping centres and garages, forecourt signs are a proven method for attracting new business. 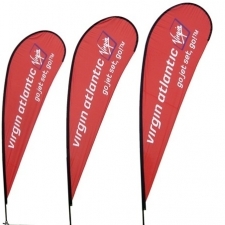 Our range of forecourt signs include heavy duty display stands for high winds and heavy traffic situations. 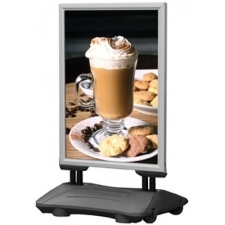 Boss Forecourt Sign - Static 30" x 40"